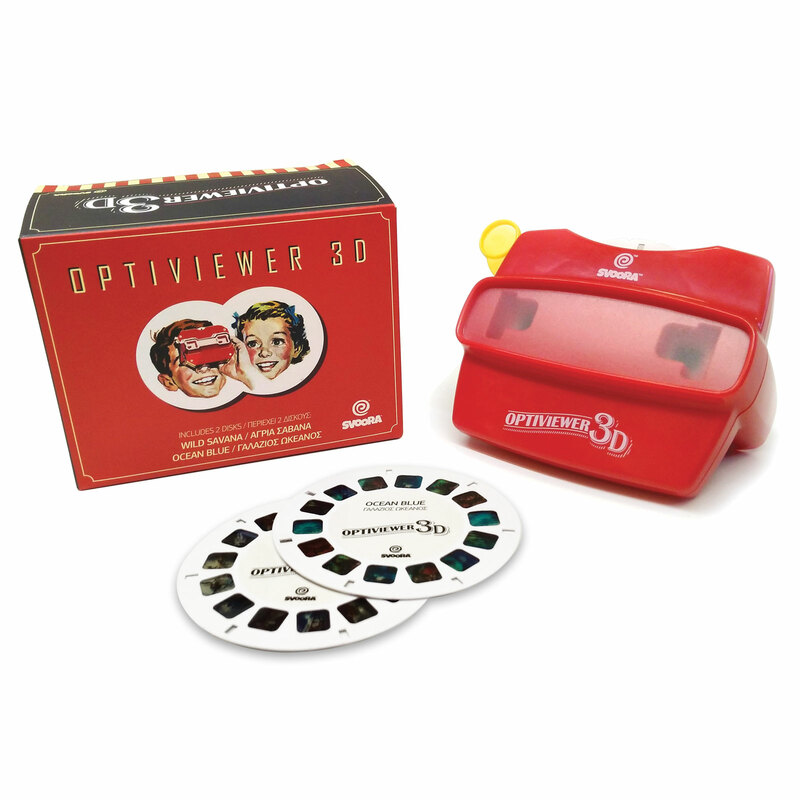 Do you remember the fun you had playing with the 3D Optiviewer as a child? 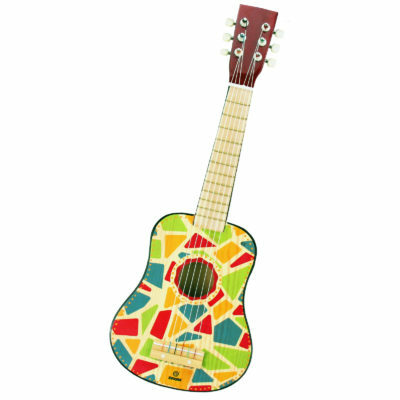 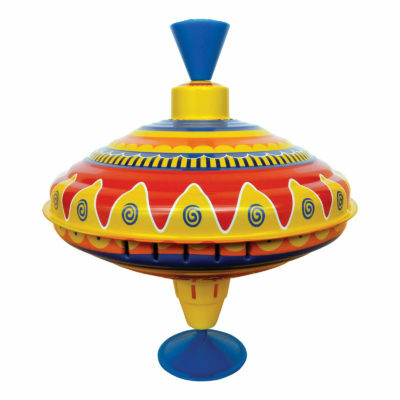 This is why Svoora decided to bring it back! 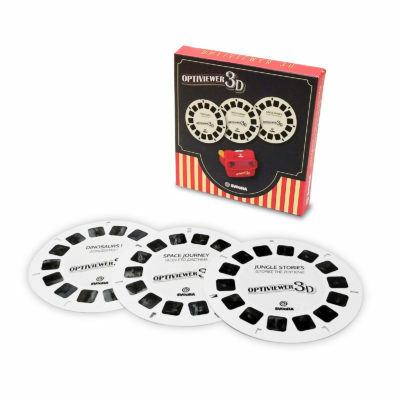 With a nostalgic vintage look and improved optic features our Optiviewer is a delight, a celebration of a bygone era, when imagination gave a different meaning to each picture! 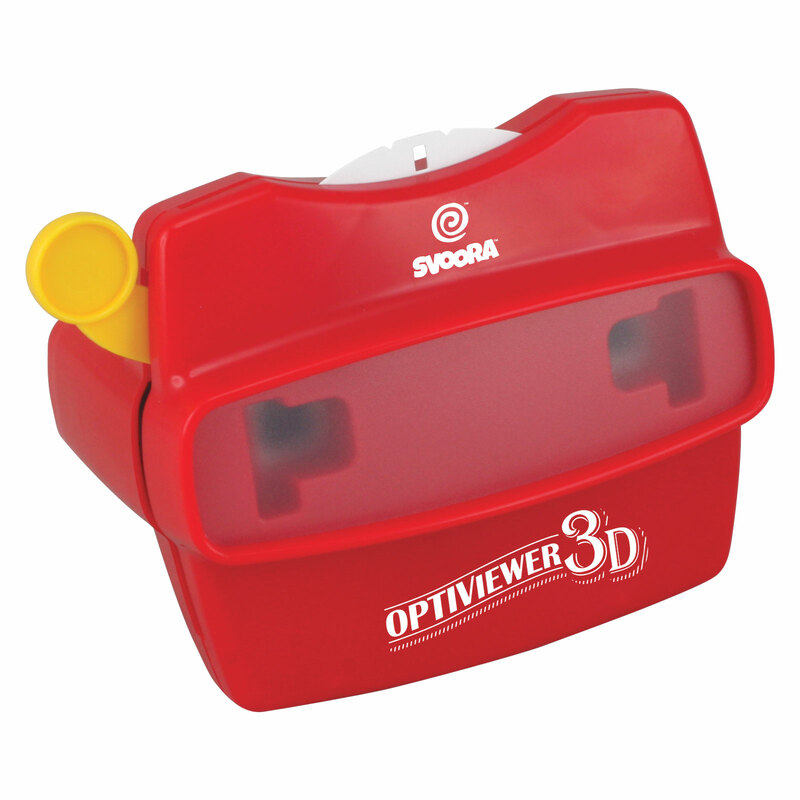 The package includes two reels -Wild Savanna and Ocean Blue- for hours of 3D fun!